Snood. Perfect for gym, exercise and outdoor promotions. Size: 25.5cm x 48.5cm. An effective way of keeping warm. Full coverage print to both sides as standard. Printed from 1 colour to a digital print. Colour matched material from 500x units. Bike Seat Cover. 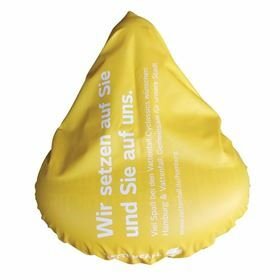 Made from water resistant 210T polyester material. Elasticated underside for one size fits all solution. Ideal for health and fitness related promotions. Colour matched material. Printed from 1 colour to a digital print. 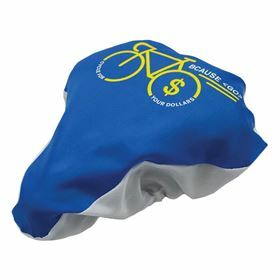 Bike Helmet Cover. 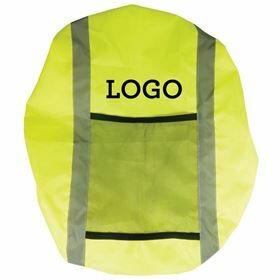 Supplied with reflective strip on the back. Colour matched material. Size: 50cm x 45cm. One size fits all. Material: 210T polyester. Water resistant. Perfect for cycling related promotions and can be retailed in shops. PVC Bike Cover. 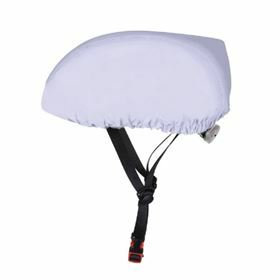 A waterproof bike seat cover made from PVC material with elasticated underside. One size fits all. Colour matched material. Fast lead time and available from just 500x units. Can be printed from 1 colour up to a digital print. Boot Bag. Classic design with zip front pocket. Made in colour matched material with print to all sides. 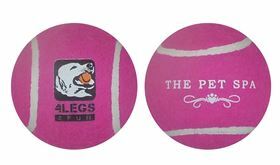 Perfect item for sports clubs or for retail. The bag is standard boot size to house adult size football boots. 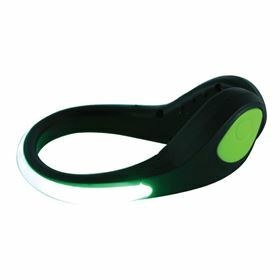 LED Shoe Clip. Perfect for health and fitness promotions. Sold individually. Clips to shoes to increase visibility. Size: 9cm x 6.5cm. 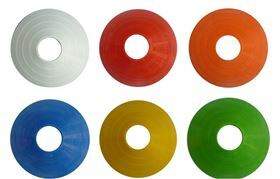 Body colour: white, black, pink, red, yellow, blue, green, orange. LED colour: white, red, yellow, blue, green, pink. 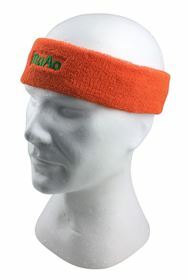 Head Sweatband. 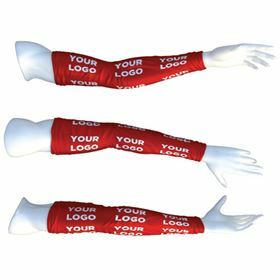 Made from polyester cotton this is a perfect promotional item for health and fitness related promotions as well as club shop. Embroidered as standard. Colour matched material to closest stock colour. Size: 20cm x 6cm. Swimming Hat. 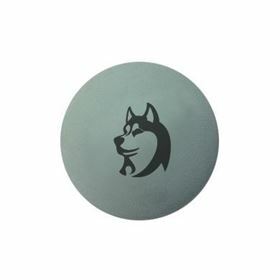 Made as standard in promotional 30g silicone. Can be upgraded to 50g if required. Colour matched silicone material and printed to both sides as standard. 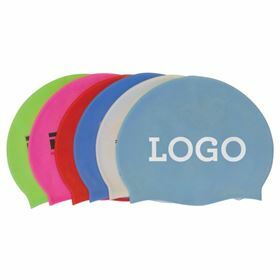 Great for any swimming promotions or clubs. Standard adult size. 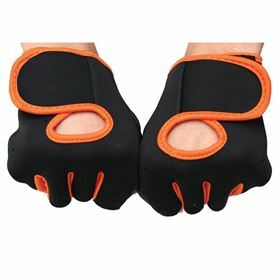 Gym Gloves. Supplied as a pair. Available in black from 500x. Colour matched material from 1000x units. Printed to velcro strap as standard. One size fits all. Perfect for health and fitness promotions. Rubber grip on reverse to assist with weights. 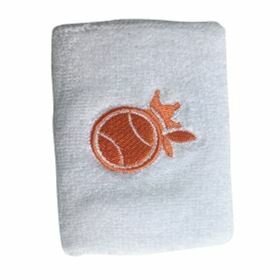 Wrist Sweatband. Colour matched material to closest stock colour. Size: 9.5cm x 7.3cm. One size fits all. 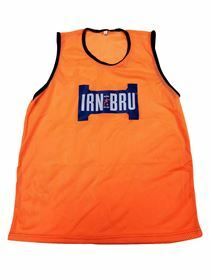 Made from polyester cotton this is perfect for health and fitness promotions as well as sports club shops. Embroidered as standard.